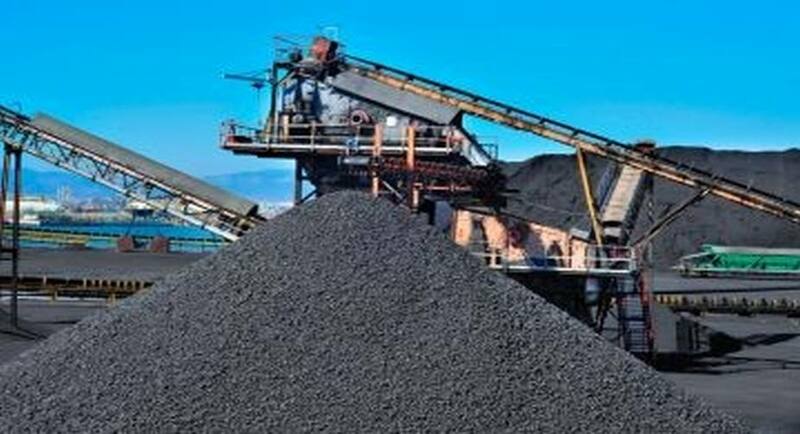 State-run Coal India’s fuel supply to the power sector witnessed a decline of 3.7 per cent to 216.5 million tonnes during the April-October period this fiscal, even as the Centre claimed the demand for coal has started picking up. SCCL is a government coal mining company jointly owned by Telangana and the Centre on a 51:49 equity basis. In October, the demand started picking up for both coal and power sectors, the government had said.